It was the lies and emotional abuse that lead my guest to research and discover that BOTH her Exs had extreme childhood trauma. She said “This fact was something NOT taught in a triple Masters program in Psychology!” After 2 years of research, she discovered childhood trauma leads to emotional abuse and that made total sense, for her healing and the healing of her psychotherapy and coaching clients as well. My guest is Riana Milne. She is a certified, Global Life, Dating & Relationship Coach, a #1 best selling author, and podcast host. Because so many women want to know WHY things went so bad when they were great in the beginning, Riana has developed, and she presents for us, the TEN TRAUMAS that are experienced during childhood that affect an adult later in life and in their love relationships. 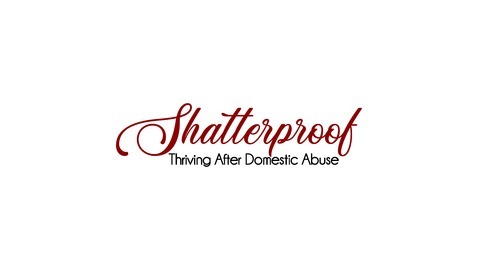 Riana also offers 3 free gifts to listeners of SHATTERPROOF Thriving After Domestic Abuse podcast. All are available on her website – www.RianaMilne.com 1) Free Life & Love Transformation Strategy Session (a $500 value for Singles; a $1000 value for Couples); FREE when you mention this interview!